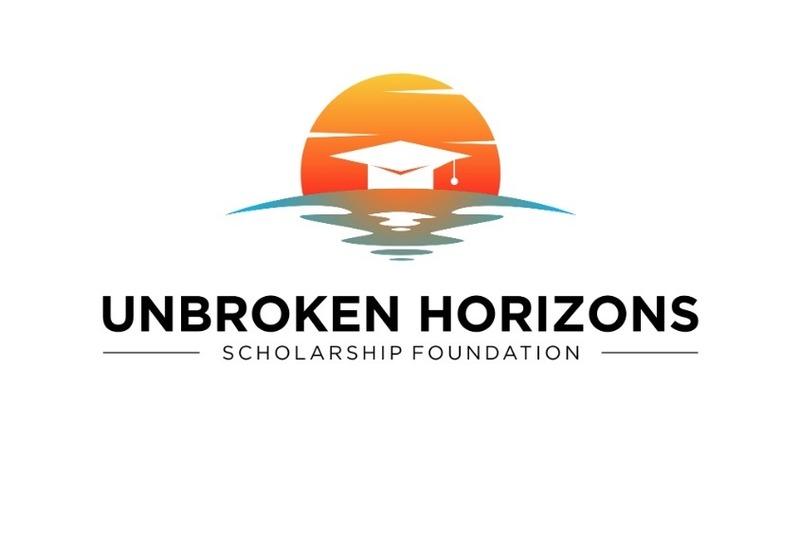 My name is Seth Owen, and I am an 18-year-old undergraduate student at Georgetown University, a youth ambassador for the Human Rights Campaign, and the president of Unbroken Horizons Scholarship Foundation, a nonprofit created to help students in marginalized communities access post-secondary education. My struggle started with my parents not accepting my gay identity. It ended with my parents forcing me out of my childhood home because of religious differences, causing serious issues with my ability to pay for college. I am grateful for my educators, friends, and mentors who were there for me through it all. Not only did they support me emotionally, they also started a GoFundMe campaign to help me pay for college. My story was covered on the Ellen DeGeneres Show and my career as an activist began to soar. After realizing that I would not have received the same support from the community if it weren’t for my perceived race, I knew I needed to speak up and do something, thus Unbroken Horizons was born. With our inaugural year under way, we are reaching out to our communities to support the mission of Unbroken Horizons. In our first year as a foundation, we are aiming to provide 5 students with a $2,500 scholarship so that they too can continue to reach their educational goals. The money raised on this campaign will allow the foundation to issue these 5 scholarships and ideally increase the value and number of scholarships given. Without sustained support, we will not be able to provide scholarships or a platform for students to speak out about the injustices in society. Every donation, no matter the size, will help us shape the future of these students. I am grateful for your help in spreading the word about Unbroken Horizons.